TOWCESTER TAXI AIRPORT TRANSFERS 01908 263263 RELIABLE ROAD TAXI TRANSPORT: Why Have TfLTPH Given A PH Operators Licence To A Company That Doesn't Dispatch PH Work ? Why Have TfLTPH Given A PH Operators Licence To A Company That Doesn't Dispatch PH Work ? 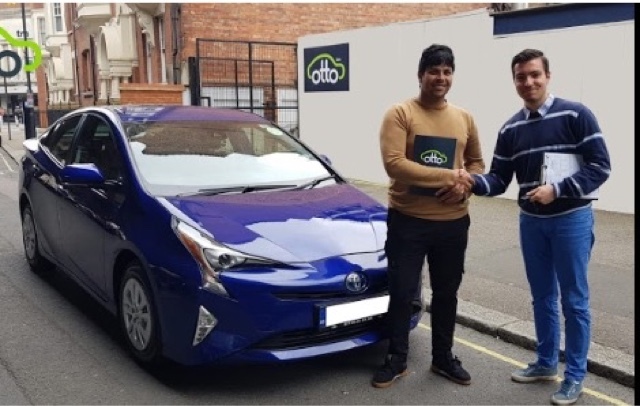 A few weeks ago I contacted TfLTPH on Twitter, reporting a Toyota Prius which had a small advert on the rear, promoting the car rental company Otto Cars. This is something I've done frequently and have always in the past been met with the same reply "thank you for reporting this, we will pass on to compliance. I do believe the TfLTPH is not playing by the rules! Although, we regularly see the likes of Addison Lee, displaying their name on the rear window (which is allowed).... Private hire cannot have adverts on the body work. This has been explained in grant detail by TfL notice on more than one occasion. Having said this....how on earth have Otto cars been granted a private hire licence??? 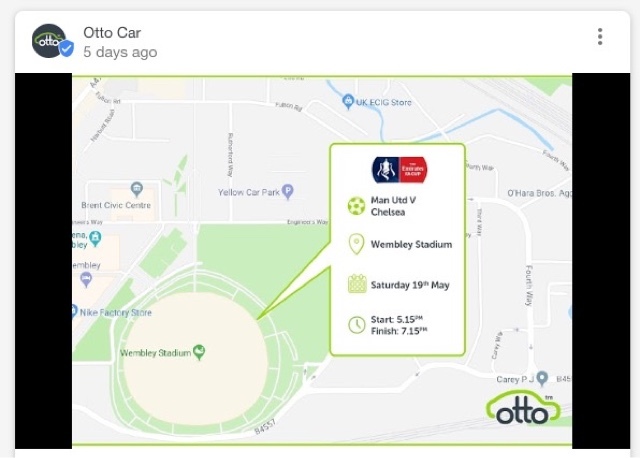 As far as we know, Otto cars do not advertise a passenger service under the name Otto Cars Ltd, and do not dispatch work. Virtually all their cars are rented out to work on the Uber app as they are an Uber preferred partner! However, they do advertise the fact they have teamed up with a company called FarePillot. This is an free app that informs Uber drivers which areas are busiest, and also keeps a record of their Uber takings. So if they do not dispatch work, and only rent cars to Uber drivers, why have they applied for and received a private hire operators licence? What is TfLTPH up to in granting such licence? I was under the impression that before any PH company was granted an operators licence, their operation was inspected and scrutinised by TfLTPH compliance, to make sure that everything was above board and legal. Perhaps Helen Chapman's replacement Graham Robinson would care to answer the question, "How have TfLTPH granted an operators licence to a company that doesn't dispatch private hire jobs, but rents vehicles to drivers to use on the illegal Uber platform???" We know that TfLTPH have been bending over backwards to support any form of operation in competition with black cabs and it's obvious they are heavily into our demise. They knew back in 2013 that Uber were operating illegally and said nothing. They have allowed 13,000 Uber drivers to carry on working even though they know and have known for over a year that these drivers have fake DBS certificates. It has also been bought to our attention that NWCars of Cricklewood London NW2, have started to put door and boot adds on their vehicles contra to the Private Hire vehicles act 1998. There vehicles have been seen all round central London. 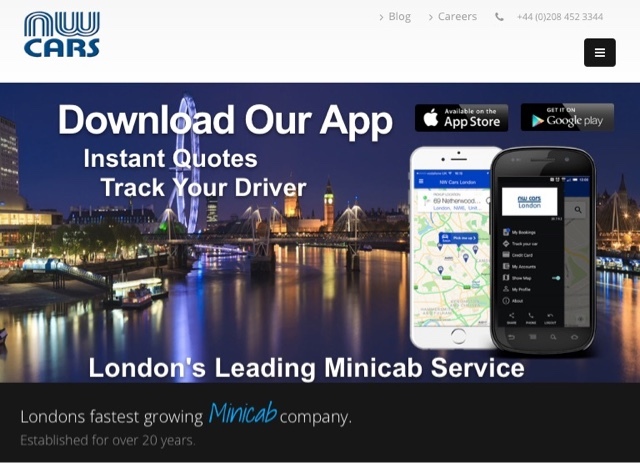 Taxi Leaks editor has recently written to Graham Robison asking for an explain action as to why TfL took no compliance action over the fact that a black Taxi only app was dispatching private hire work to Private hire drivers without being in possession of a private hire operators license? So far Mr Robinson has failed to reply! We will post the letter sent later this week.